Bob “The Weatherman” Steinberger known as the voice of desert racing, will return to The Mint 400, where he first began providing communications. At the 1974 Mint 400, Bob put communications in the vehicles of Bill Stroppe, Joe MacPherson and Walker Evans. He sent up three weather balloons with five hundred feet of coax attached and the first successful radio relay from a pit was made. It is believed that it was Joe MacPherson who couldn’t remember his name, so he dubbed him “Weatherman” on the radio. 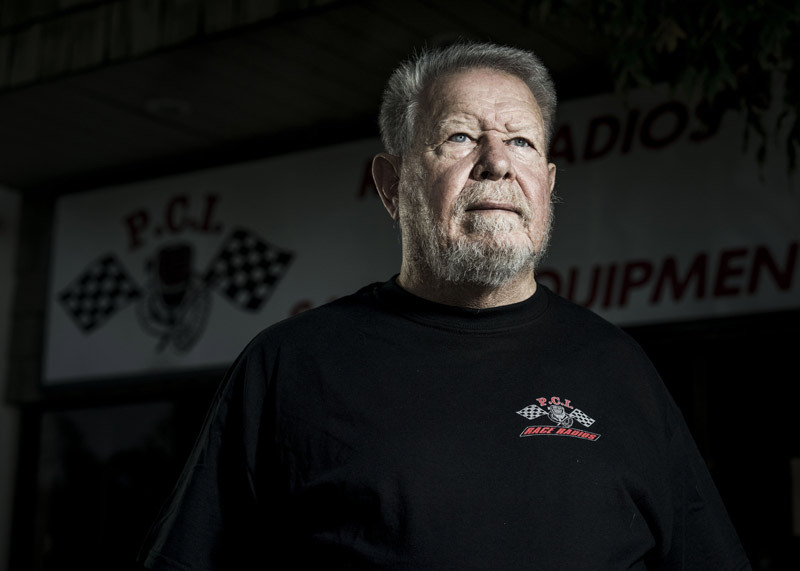 The rest is history and Bob’s iconic status has been reached through nearly half a century of work with the communications company he founded, PCI Race Radios. “It’s people like The Weatherman that make off-road racing such a great culture. You have to be extremely determined and part crazy to pull off the radio relay system he created. Bob is a integral part of off-road culture and we are happy to have him back at The Mint 400. We have a tremendous amount of respect for the commitment he has made to off-road. He has helped countless people and is a shining example of what our culture is about when tenacity meets selflessness,” stated Mint 400 CEO Matt Martelli. Bob has been a part of off-road racing since he entered the sport in 1972. He has made an immense impact on the entire culture off-road and is a recent inductee into the Off-Road Hall of Fame. Bob continues his work with PCI Race Radios, the leader in off-road racing communication to this day. Race Teams and spectators alike will be able to tune into the “Weatherman” channel and listen to status updates throughout the entire race. The “Best in The Desert” channel will still be used for race operations and emergencies. Locked VHF handheld radios will be available for sale so spectators can listen in on all the race action from the “Weatherman” as well as their favorite teams. In addition, fans from all over the world will be able to listen to both radio streams and follow live tracking of the race exclusively online at Race-Dezert.com. The 2014 General Tire Mint 400 presented by Polaris begins March 12th with a vehicle parade down the Las Vegas Strip and culminates with the “Great American Off-Road Race” on March 15th in Las Vegas, Nevada.